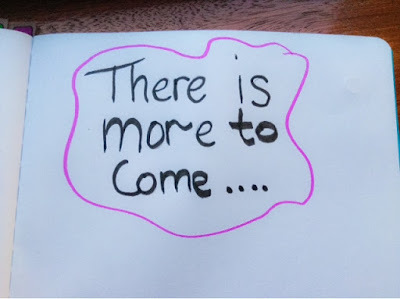 On the 11th of February 2015, after a lot of unsatisfaction with my previous blog, I created this blog and now over one year later (367 days), I'm still here! A lot of bloggers do a giveaway for their blog anniversary, as I am a student I can't afford it but like birthdays we shouldn't always be thinking about all the materialistic things, it should be more focused on the memories and achievements. I did a similar post in December talking about things that happened each month. 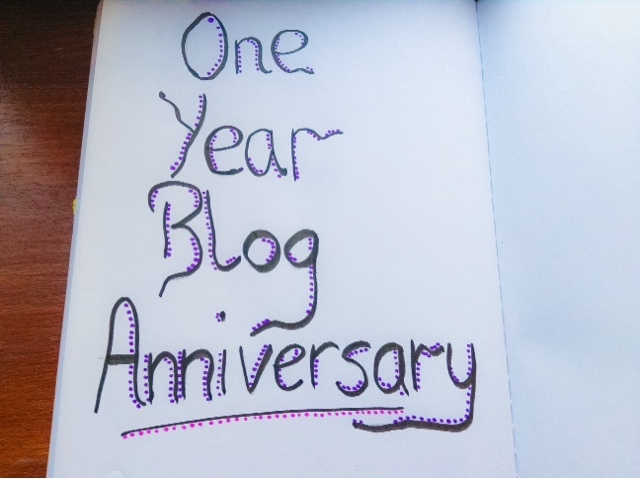 Over this past year from feeling like I was the only blogger in the world to now having a few blog friends, my blog has evolved and it will continue evolving as there will always be something to improve on. This past year was me testing the waters for blogging, seeing what I like writing about, learning to take decent photos, participating in Twitter chats and finding my feet in this huge blogging community. I really enjoyed being able to write about how I felt at certain times, especially with state exams, and write about experiences and things I have done. I am contemplating on changing the day of posting. The reason I had my upload on a Saturday was I used to do everything for that post on Saturday, from taking pictures to writing it. Thankfully I am not like that anymore and I feel like I might want to move on from that stage and to pick another day. Setting up a Facebook page is another thing I am contemplating on because I know it isn't as popular as the other social media like Twitter, I like the format of it but also (insert dramatic music) Facebook is really popular where I'm going to school and someone might find out about it, which I don't really mind, but I feel it could take a nasty turn because as usual when a classmate finds out you are expressing yourself on the internet, they'll make fun of you and belittle your work. I know this might seem like I'm going round and round of circles but I always want to know the risks of something I am getting myself into. At the moment, only my friends know about my blog or as I call it 'my secret life' and I like it that way. Thank you for being so kind and letting me be myself. Don't worry, I won't be doing these every year!